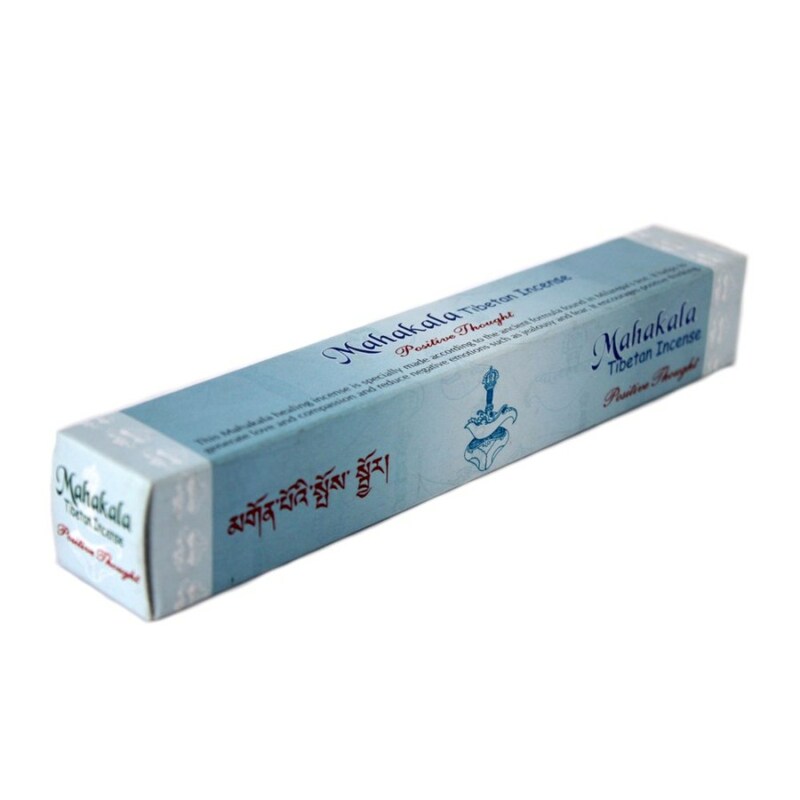 This Mahakala healing incense is specially made according to the ancient formula found in Malaria’s text. It helps to generato love and compassion and reduce negative emotions such as jealousy and fear. It encourage positive thinking.